Happy National S’mores Day! Isn’t it insane how there’s a day for everything?!?! Today is also National Lazy Day so if you feel like doing nothing you have a decent excuse. And if you want to prepare yourself for tomorrow… August 11th is National Son’s and Daughter’s Day, National President Joke Day and National Raspberry Bombe Day. And if you are so incline to go further than that check out the National Day Calendar website. 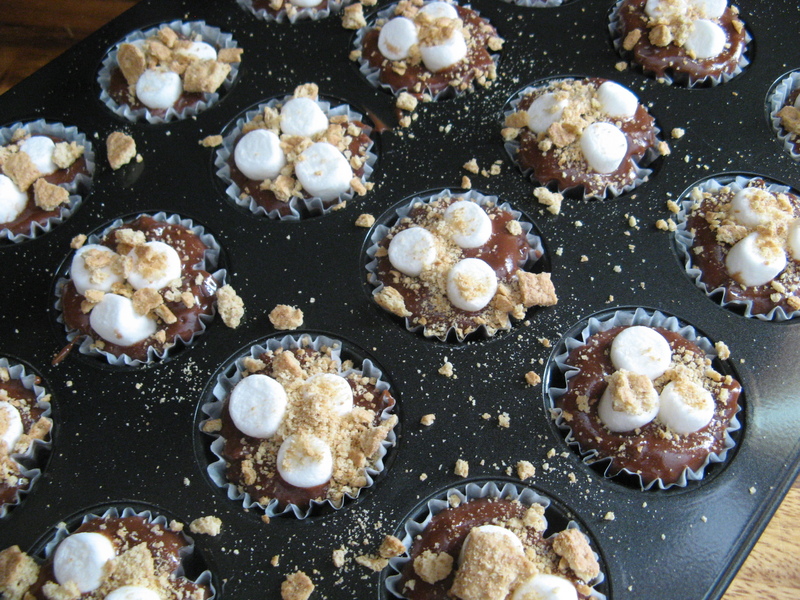 So, would you believe that even though I have been sharing s’mores related desserts on my blog for the past couple of years I had never had a s’more until this past weekend? I can’t really say why, maybe it’s because I have never been camping, but, that’s not a good excuse. Truth is, I don’t care for marshmallows that much. 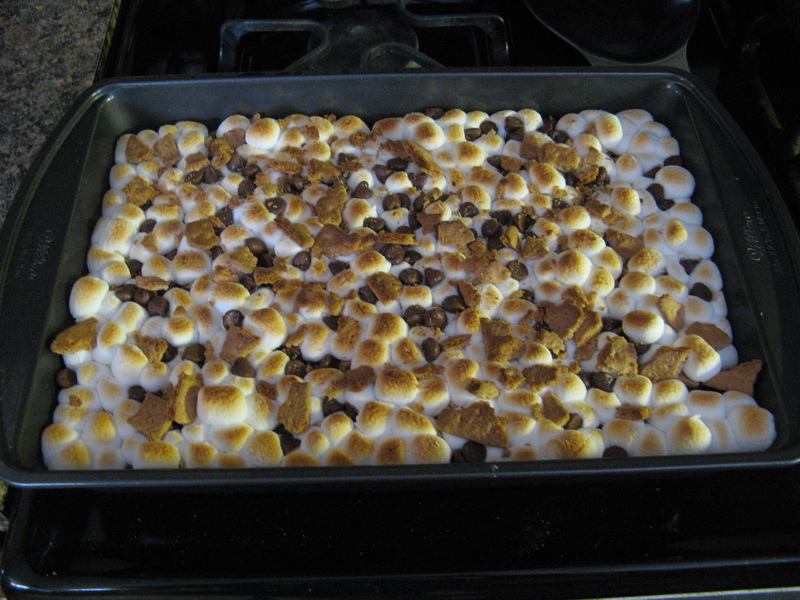 But, after making this cake I realized that I like toasted marshmallows! I guess it’s like toasting bread, somehow it just tastes better that way. 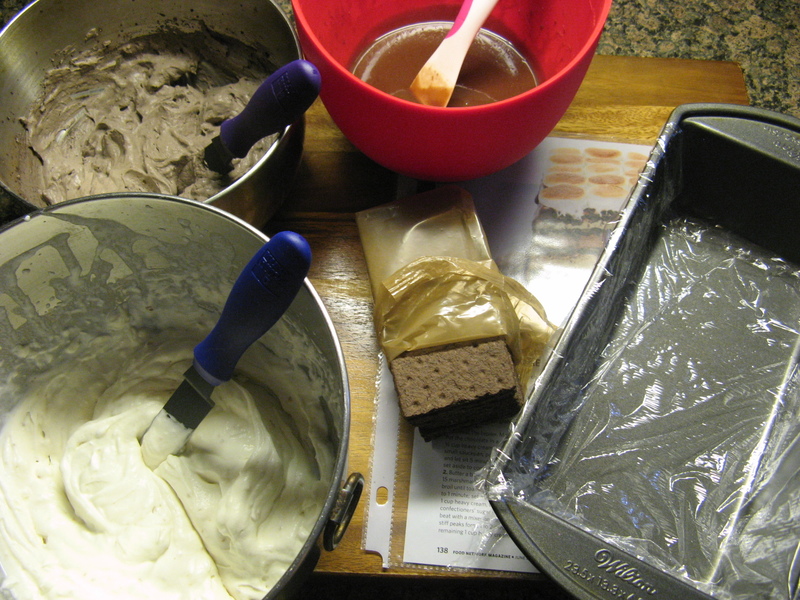 Before assembling the cake I made ganache, chocolate whipped cream and marshmallow whipped cream. In case you are wondering at the moment and you can’t wait to get to the directions, to make the marshmallow whipped cream I roasted marshmallows in the oven under the broiler, let them cool and then whipped them with heavy cream. I am beginning to learn that you can make any type of whipped cream. I recently came across a recipe with coconut whipped cream using just the coconut solids from a refrigerated can of coconut milk. It’s essentially a vegan version of whipped cream, but, nonetheless I really want to try it. Next, I assembled the cake. 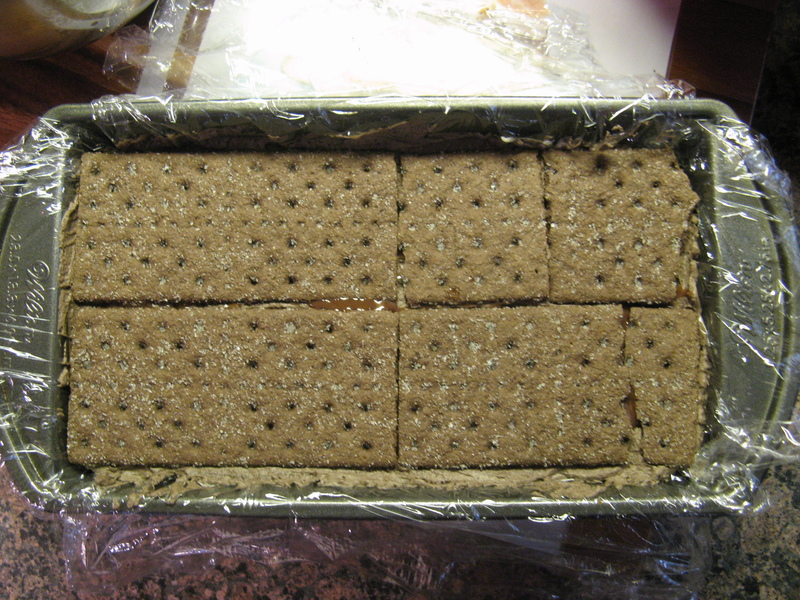 After lining a 9×5 loaf pan with plastic wrap – leaving an overhang on the long sides – I placed a single layer of chocolate graham crackers along the bottom. Breaking the pieces as necessary. Now, I am sure if you want more of an “authentic” s’mores flavor you could swap out the chocolate graham crackers for honey (or cinnamon) flavored ones. Truth be told, these chocolate graham crackers aren’t available everywhere. And did know they make vanilla ones now? I am really hoping this isn’t going to become like M&M’s or Oreos where there are more flavors than you can name or remember. Back to the cake though… Once I had a layer of graham crackers I then spread half of the marshmallow whipped cream over them and drizzled it with a few tablespoons of the chocolate ganache. I repeated the layers again this time with the chocolate whipped cream, and then another with the marshmallow whipped cream and one last one with the chocolate whipped cream. Finally, I topped it with a layer of the graham crackers. I folded the overhanging plastic wrap over the cake and refrigerated it overnight. I also placed the remaining ganache in the fridge as well. And, I placed 2 whole graham crackers in a Ziploc bag and crushed them with a rolling pin until they were fine crumbs. The next day, before removing the cake from the fridge, I heated the ganache in the microwave until it was pourable and let it cool for an hour. I also cut 9 marshmallows in half and placed them on a greased baking sheet in a tight 3-by-6 rectangle and broiled them until they were toasted and bubbling. I also let this cool for an hour. To finish the cake, I inverted it onto a platter and then pressed the chocolate crumbs onto the sides of it. I poured the leftover ganache over the top and spread it into a thin layer – allowing the excess to fall over the sides of the cake. And finally, I removed the marshmallow rectangle from the baking sheet and placed it on top of the cake. 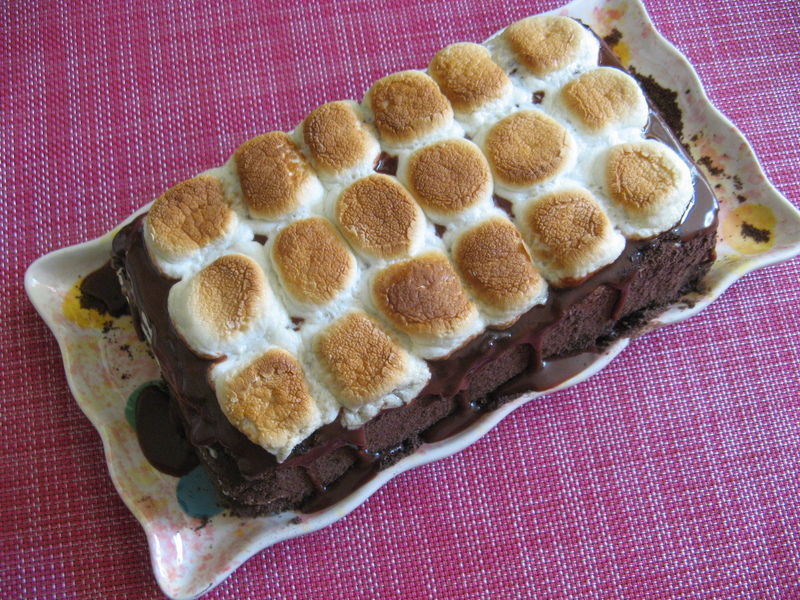 And there you have it, a S’mores Icebox Cake. And you can see after slicing it the layers were distinct. 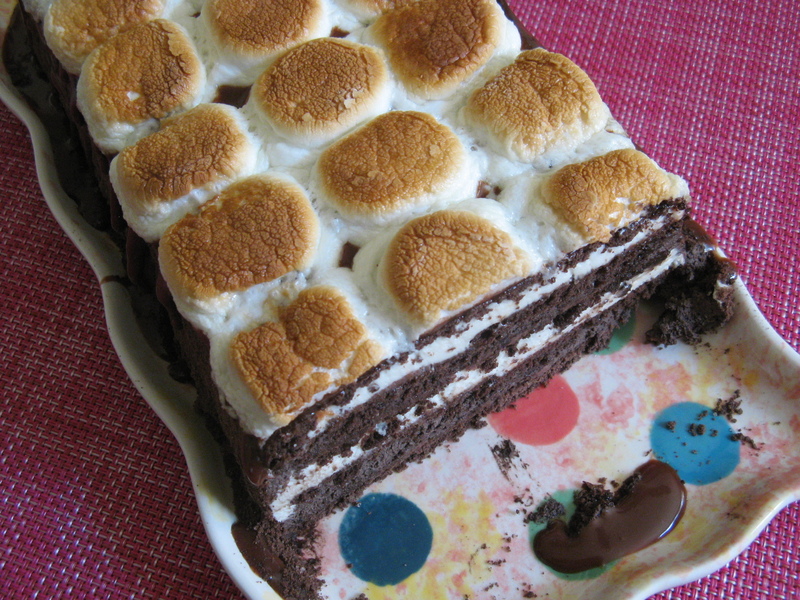 This cake was a hit… especially those roasted marshmallows. My favorite part! I think if I make this again I will opt to use the honey or cinnamon graham crackers just so that the chocolate isn’t the focal point of the cake. Make the ganache: Put the chocolate in a small bowl. Bring 1/2 cup of heavy cream to a simmer in a small saucepan. Pour over the chocolate and let stand for 5 minutes until stirring until smooth. Set aside to cool. 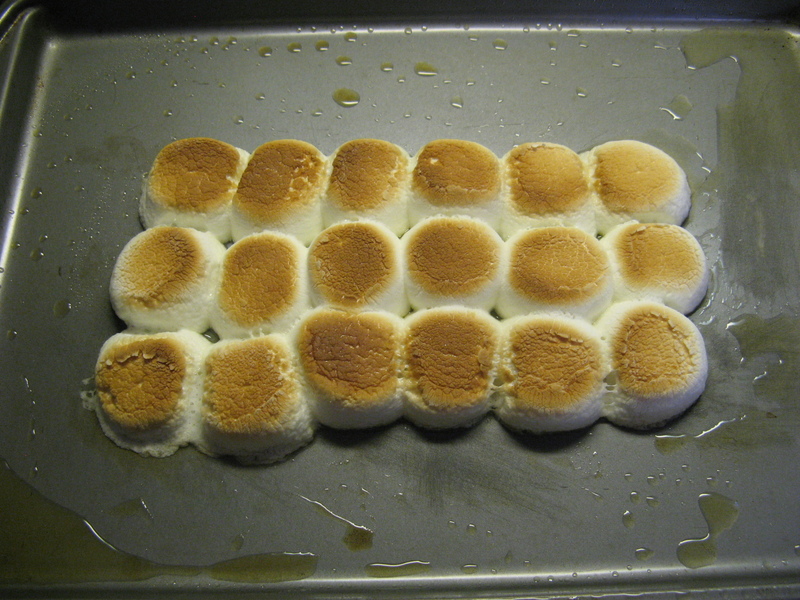 Butter a baking sheet, then arrange 15 marshmallows on the baking sheet. Broil until toasted and bubbling, 30 second to 1 minute. Set aside to cool. Combine 1 cup heavy cream, the cocoa powder and confectioners’ sugar in a large bowl and beat with a mixer on medium speed until stiff peaks form. Combine the remaining 1 cup heavy cream and the broiled marshmallows in another medium and beat with a mixer on medium speed until stiff peaks form. Don’t worry if bits of marshmallow remain. Line a 9×5-inch loaf pan with plastic wrap, leaving a 4-inch overhang on the long sides. Line the bottom of the pan with a single layer of chocolate graham crackers, break the crackers to fit as needed. Spread half of the marshmallow mixture over the graham crackers and drizzle with 2 tablespoons of the chocolate ganache. Repeat this step, but using the chocolate whipped cream instead of the marshmallow one. Repeat again using the marshmallow whipped cream and then finally the chocolate whipped cream. Top with a layer of graham crackers and then wrap the overhanging plastic wrap over the cake and refrigerate for at least 6 hours or overnight. Crush the remaining graham crackers into finely ground crumbs by placing them in a resealable plastic bag and rolling them with a rolling pin, set aside. Place the remaining ganache in the refrigerator. About an hour before serving preheat the broiler. 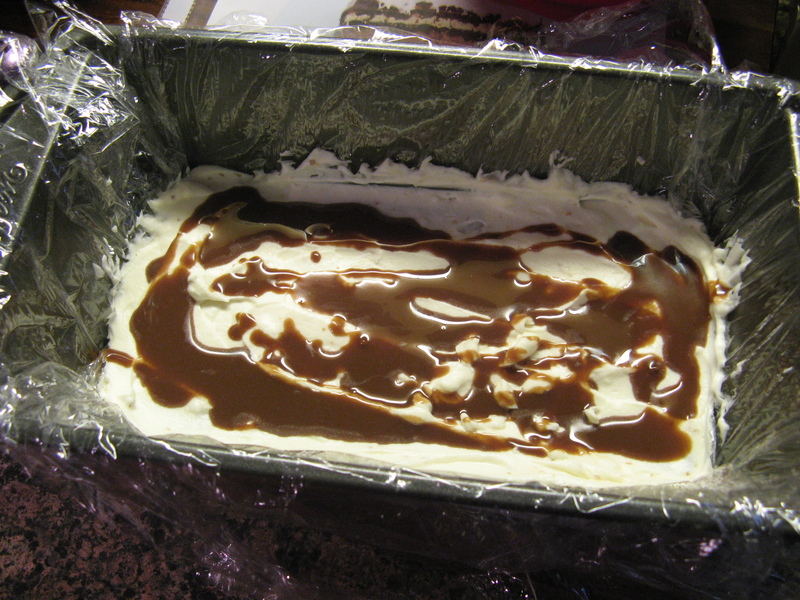 Warm the reserved ganache in the microwave until pourable and set aside for an hour to cool. Butter a baking sheet and cut the remaining 9 marshmallows in half and arrange them on the baking sheet in a tight 3 x 6 rectangle – the marshmallows should be touching. Broil until toasted and bubbling and then let cool for an hour. Invert the cake onto a platter, discard the plastic wrap and press the graham cracker crumbs onto the sides of the cake. Pour the ganache over the cake and spread into a thin layer letting the it drip down the sides. Finally, remove the toasted marshmallow rectangle in one piece and place on top of the cake. I hope you are all having a wonderful summer thus far! Today I have a treat for you that is perfect for these summer days, a spin on a favorite campfire treat… S’mores Brownies. I began by spraying a 9 x 13 inch pan with cooking spray and lining it with graham crackers. And then baked it in a pre-heated 325 F oven for 40 minutes, until a cake tester inserted in the middle came out almost clean. 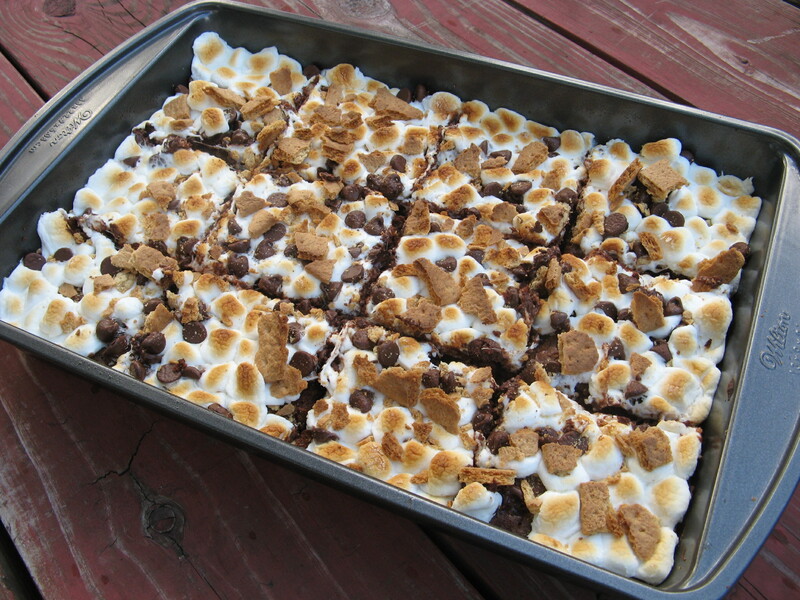 I then switched my oven to the broiler setting and topped the brownie with mini marshmallows, chocolate chips and crushed graham crackers and placed it back in the oven for just about a minute until the marshmallows began to brown. I let the brownie cool on a wire rack and then transferred it to a cutting board to slice it. The key is to make sure the brownies have completely cooled before slicing into them, if you slice them too soon you will have a marshmallow mess as they will still be warm and gooey and the brownies will fall apart as they won’t have had enough time to set. I speak from experience on the latter. These brownies were perfect! The texture was spot-on… Not cakelike or too dense. And while you may think that the addition of the marshmallows and chocolate chips on top would make them too sweet, the opposite is true, it enhanced the flavor of the chocolate in the brownies. 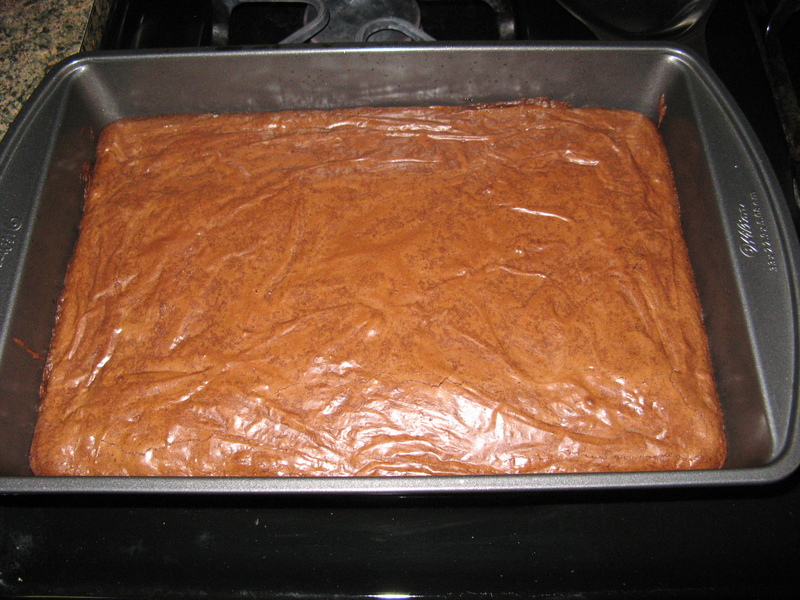 And let’s not forget the graham crackers on the bottom, they incorporated nicely into the brownie and while you may think they would get crispier when baked they actually provided a soft base to the brownies, sort of like a built-in plate. Overall, all of these flavors and textures worked together perfectly; just like your regular S’mores does. 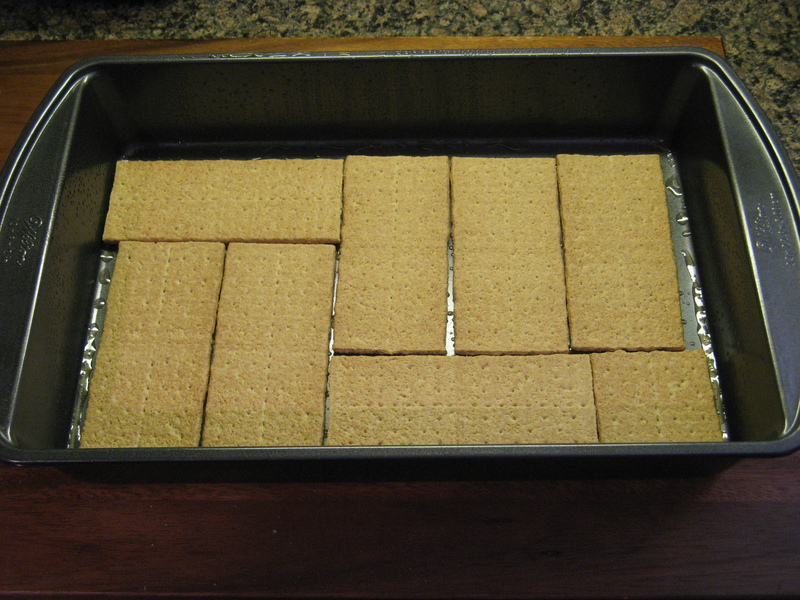 Preheat the oven to 325 F. Spray a 9 x 13 inch pan with cooking spray and line it with graham crackers. 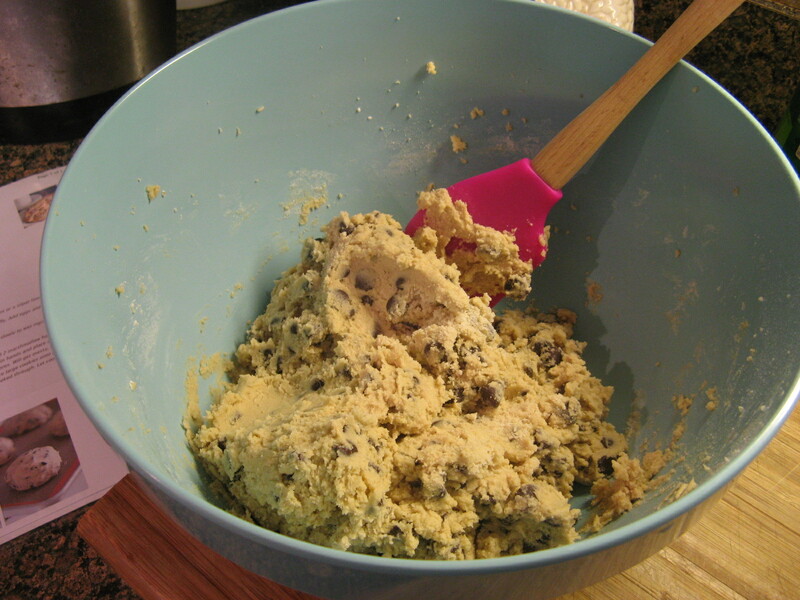 In a medium saucepan melt 2 cups of the chocolate chips with the stick of butter over low heat, stirring frequently. Once the chocolate chips and butter have melted remove from the heat and whisk in the granulate sugar and light brown sugar, cool slightly. Whisk in the eggs, one at a time and then the vanilla extract. Stir in the flour and salt and pour the batter over the graham crackers. 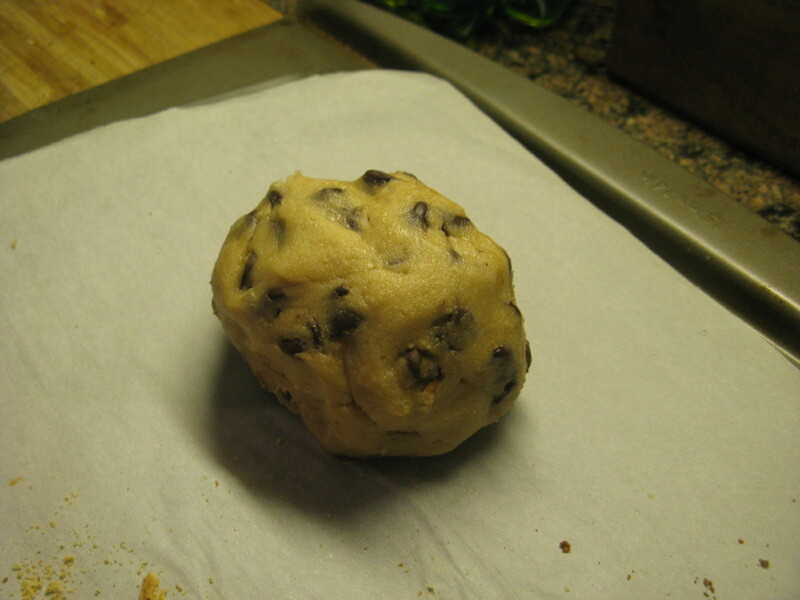 Bake for 40 – 45 minutes, until a tester inserted in the middle come out almost clean. Remove the pan from the oven and set the oven to the broiler setting. 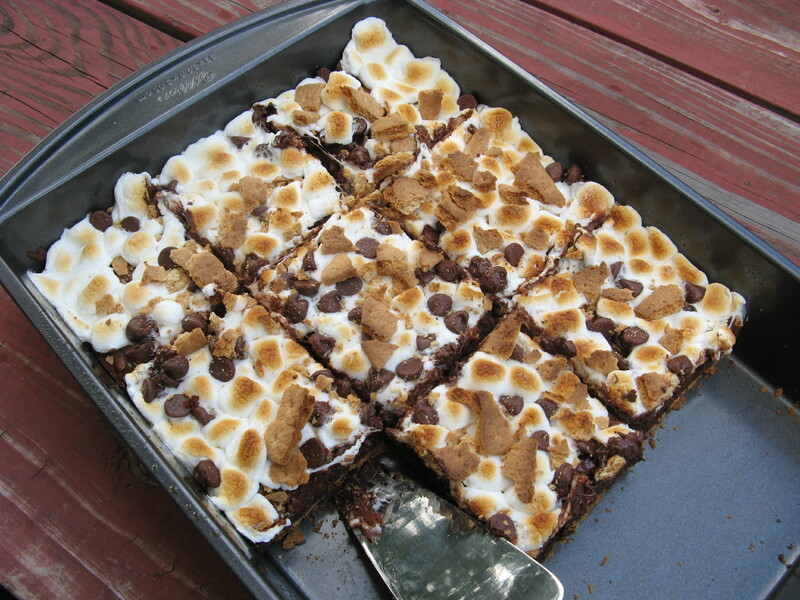 Top the brownie with the mini marshmallows, and the remaining chocolate chips and graham crackers – crush the graham crackers. 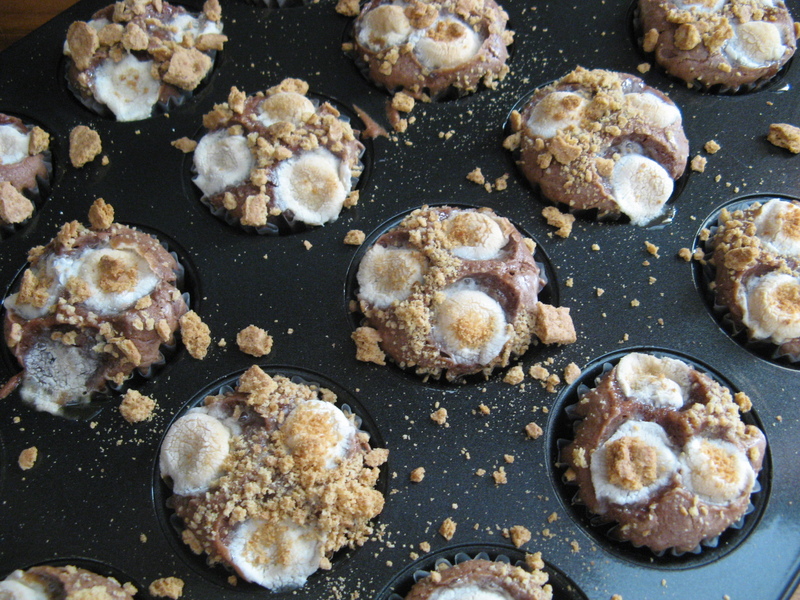 Place the pan back in the oven for 30 – 60 seconds, until the marshmallows begin to brown. Remove from the oven and transfer to a wire rack to cool completely. 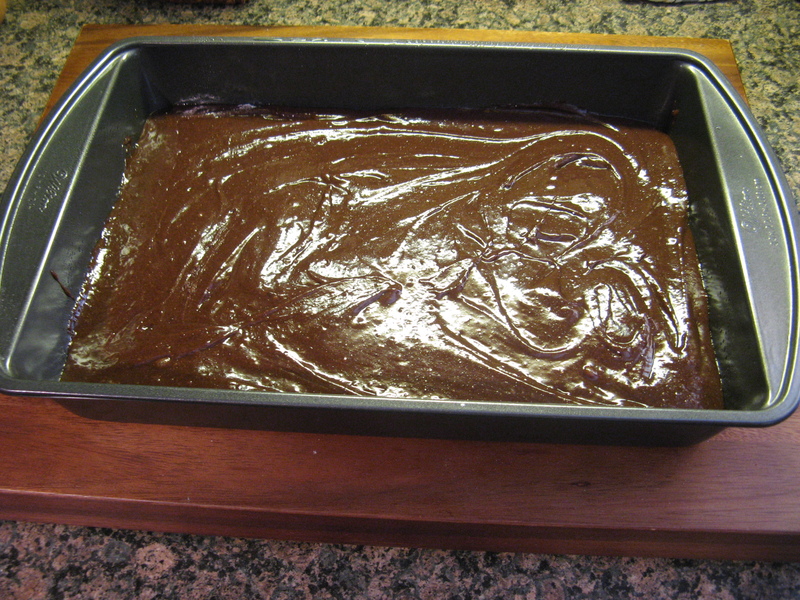 Once cooled transfer the brownie to a cutting board and slice into 12 pieces. Not that long ago I finally joined Pinterest and while I am no nowhere near being an expert on it, I am getting the gist of it. Maybe with the holiday season just around the corner I’ll utilize it a bit more. 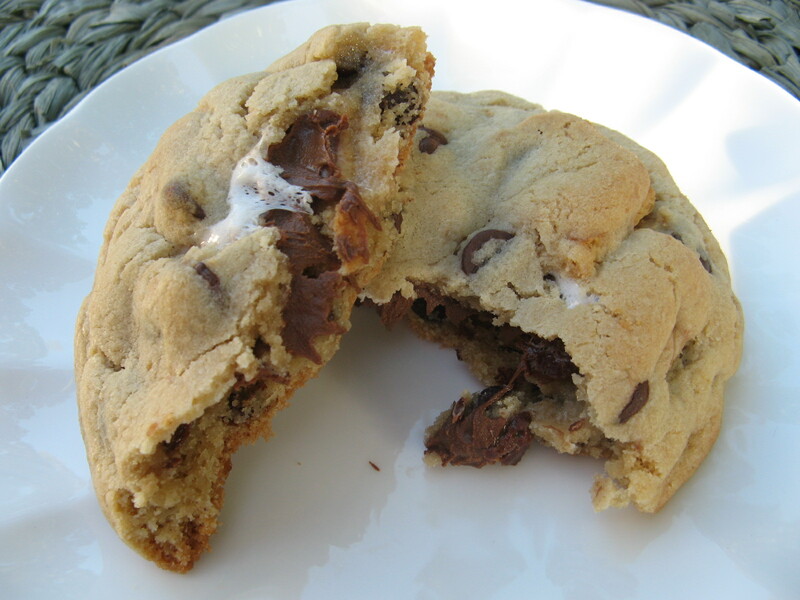 Luckily I have friends who are on it who find cool things to share with me and politely hint at me to try, like S’mores Stuffed Chocolate Chip Cookies . 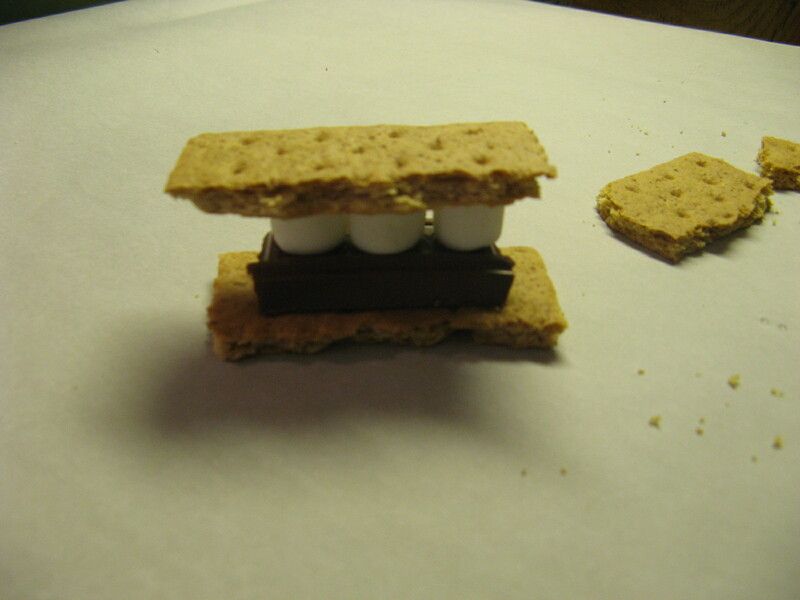 I’ve actually never had a s’more; mainly because I am not particularly fond of marshmallows. I recall eating them as a child but chances are I ate one too many of them and got my fill. 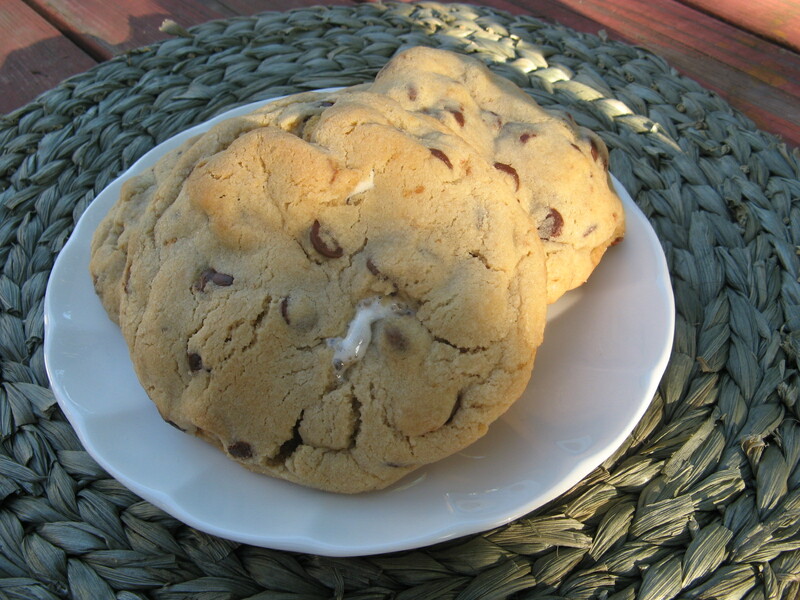 I figured since these marshmallows would melt into the cookie while baking I wouldn’t be bothered by them. And boy was I right! I began by making the chocolate chip cookie dough. 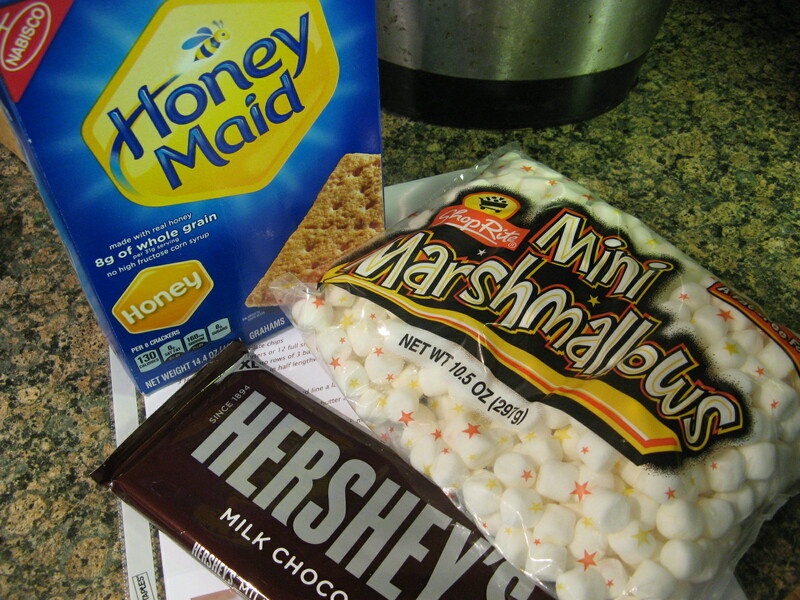 I then gathered my three ingredients to make s’mores – graham crackers, chocolate and marshmallows. And a assembled a s’more. I should note that I opted to use mini-marshmallows as opposed to the larger ones which probably explains the lack of marshmallow gooeyness in my cookie. I’m not complaining though! This is where the messy part began and I’ll spare you those pictures – mainly because I didn’t take any since my hands were covered with cookie dough. Using an ice cream scoop I scooped the dough into the palm of my hand and flattened it. I then placed the s’more on the flattened cookie dough and then placed another ice cream sized scoop of cookie dough on top of the s’more and smoothed the dough to form a decent sized mound. One more thing about those pesky marshmallows, if I had used the larger sized ones it probably would have been easier to shape the cookies since the smaller ones allowed the graham cracker and chocolate to move around a lot while forming the cookie. I baked the cookies (4 at a time) in a 350 F preheated oven for 15 minutes – they were just beginning to brown and the tops were cracking a bit. I let them cook on the pan for 10 minutes before transferring them to a wire rack to cool completely. Overall these cookies are amazing! 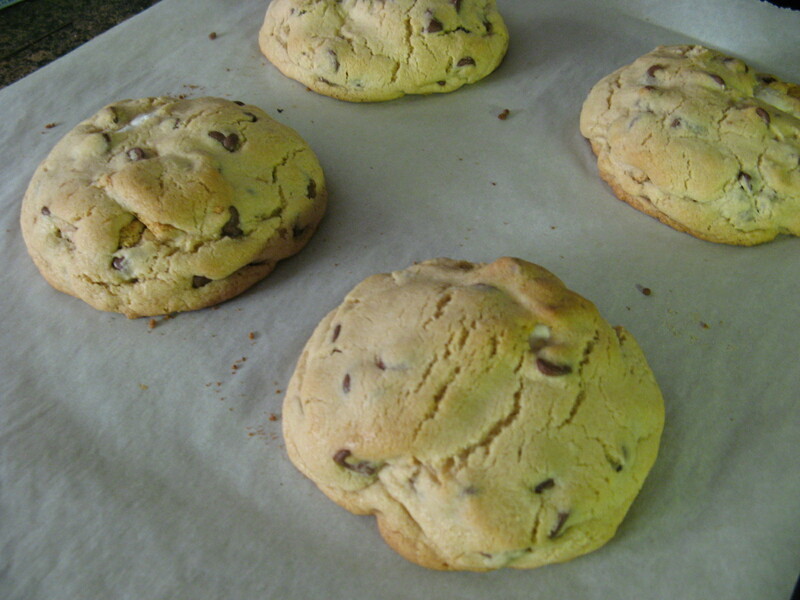 The cookie itself was delicious and I will probably use the recipe the next time I make basic chocolate chip cookies. 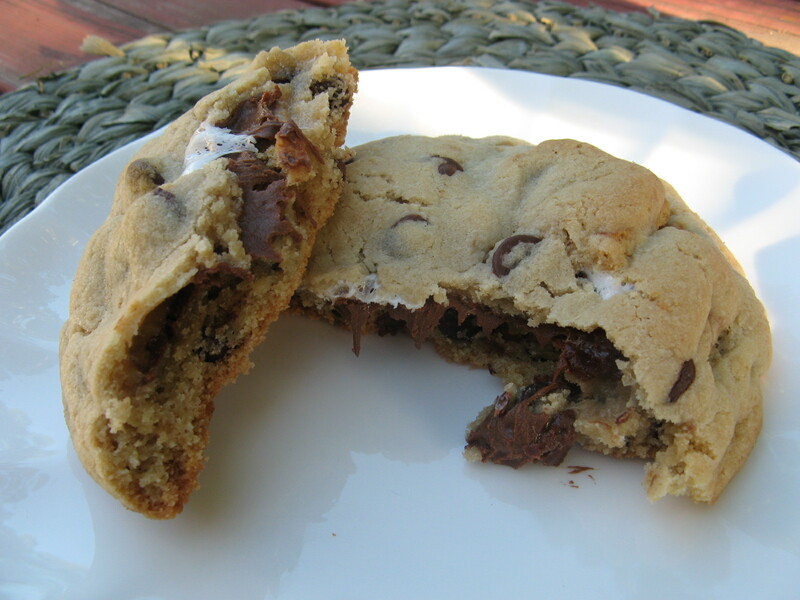 But the best part is when you split the cookie in half and you have all that chocolate in the middle… YUM!!! 3. Place flour, salt and baking soda into a bowl; mix to combine then add slowly to wet ingredients along with the chocolate chips. 4. 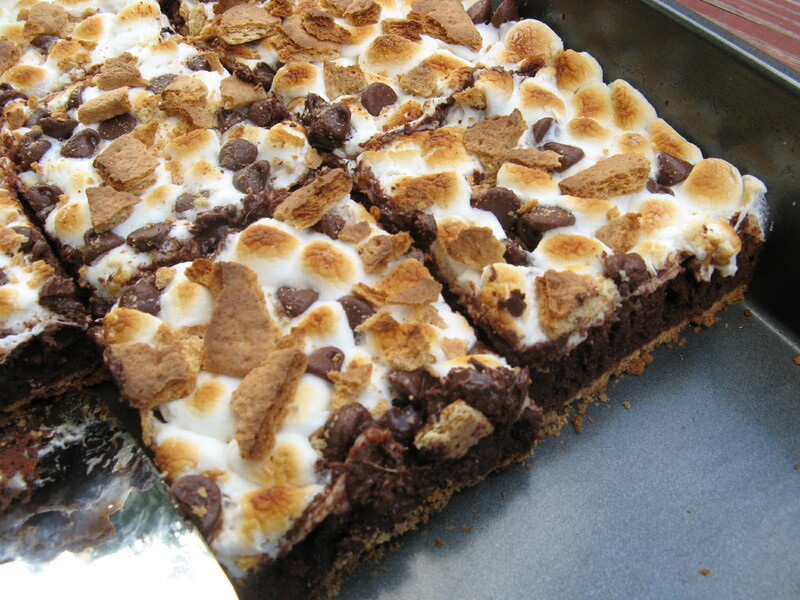 Layer a graham cracker quarter with 3 Hershey chocolate squares and 2 marshmallow halves. Close with another graham cracker. Top s’more with a large scoop of cookie dough. Place in hands and place another large scoop on bottom then front and back sides as needed. Form dough around s’mores. Will get messy, but stick with it, it does not have to be perfect. S’mores will move around but it’s no big deal. Place large cookies onto prepared baking sheet and bake for 15-17 minutes or until edges are golden and centers are cooked through. Let cool for 10 minutes before transferring to cooling rack or serving plate.